It’s Recruiting Brainfood Ep3: Why does Recruitment Tech never solve the problem? 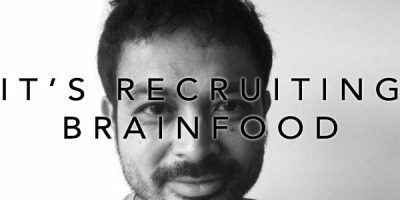 It’s Recruiting Brainfood Ep2: Google for Jobs: Game of Thrones for Job Boards? It’s Recruiting Brainfood Ep1: Culture Fit: is it just Class Snobbery in disguise?